Sorry it’s been a little while since the last post, again. 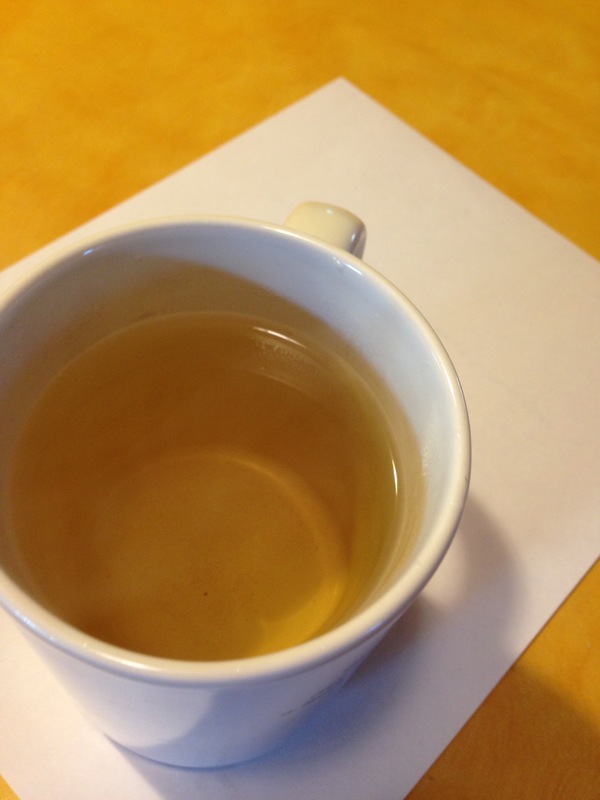 Anyway, here’s an oolong that’s mixed with chrysanthemum petals (or something). While brewing, it has a very strong floral smell. 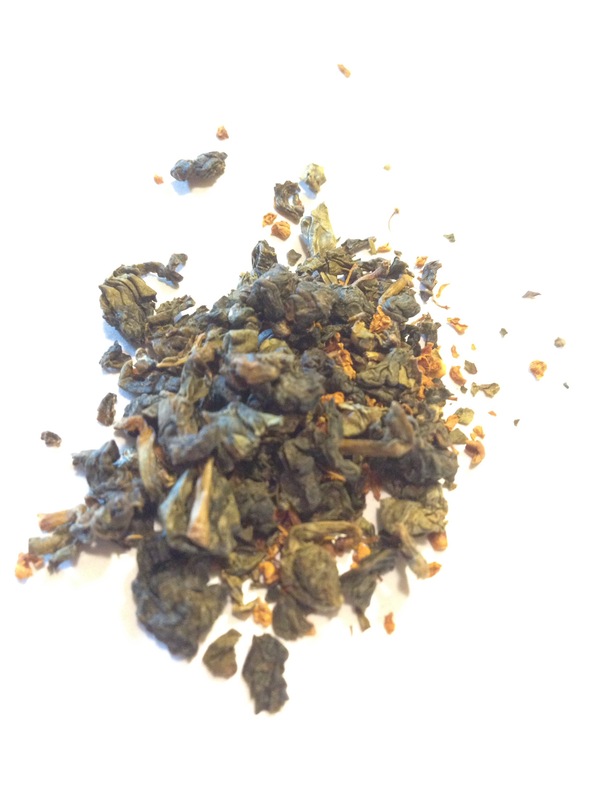 Has a nicely balanced floral taste as well, enough to taste it without overpowering the oolong base. Very flower-y. It isn’t just a flavor that would usually be described by “floral”, it’s almost like you ate off the top of a flower growing in your garden (but in a good way). 11 May	This entry was published on May 11, 2016 at 7:14 pm. It’s filed under Brewing, Drink, Tea, Uncategorized and tagged andrew vochman, chrysanthemum, drink, food, introduction of heat, oolong, tea. Bookmark the permalink. Follow any comments here with the RSS feed for this post.